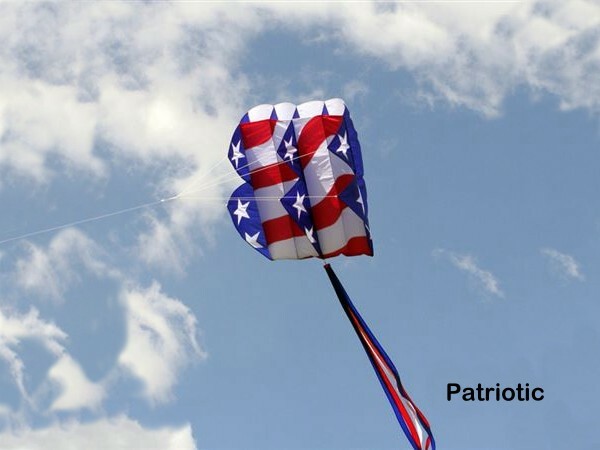 The Parafoil is a completely soft kite ( no sticks ) that is inflated by the wind into an aerofoil shape like an aeroplane wing. 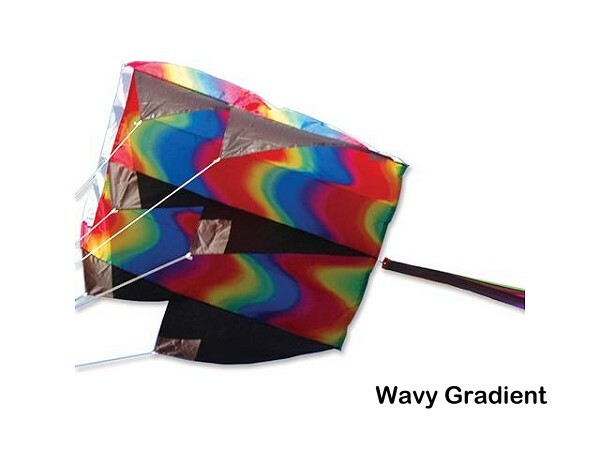 Each kite comes in a Nylon carry-case complete with 500 feet of 90lbs test Flying Line and multi-strand tail. 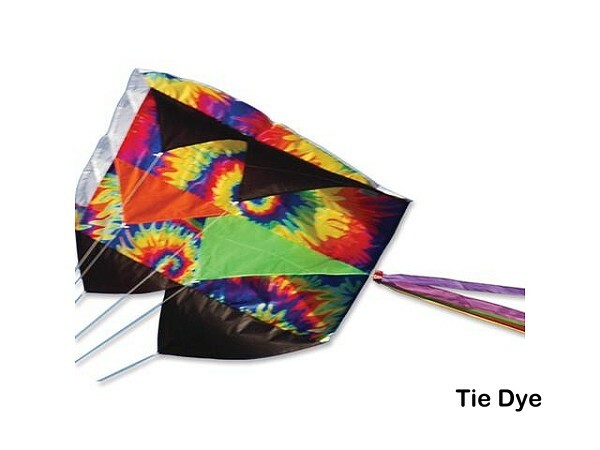 As well as fun fliers, these kites are great for back-packers and boaters as they are easy to stow, easy to launch and make a terrific position marker. They make good kite-sails for kayaks too. Packs down into 8"x6"x2" Nylon carry-case. Size: 28" wide x 38"